 Out-of-sight, out-of-mind is an outdated — and potentially dangerous — tactic to take with stormwater. When captured and cleaned, hundreds of millions of gallons of stormwater can be used to improve communities while protecting streams and water quality in the process. Heavy rain fell in northern Wisconsin and northern Michigan in June 2018, dumping more than 6 inches of rain in under nine hours. Four months later, Storm Callum tore through the U.K., bringing torrential rainfall and 76 mph winds. Significant rain events like these are happening more frequently across the globe, leaving cities to deal with the aftermath: massive flooding channeled through antiquated systems that pour polluted runoff into lakes and streams. Historically, stormwater has been blamed for the costly cleanup, which is why it’s rushed out of cities as quickly as possible through piping systems designed to do just that — without considering the damage it’s doing downstream. To better safeguard cities and waterways, plans and perceptions are evolving. 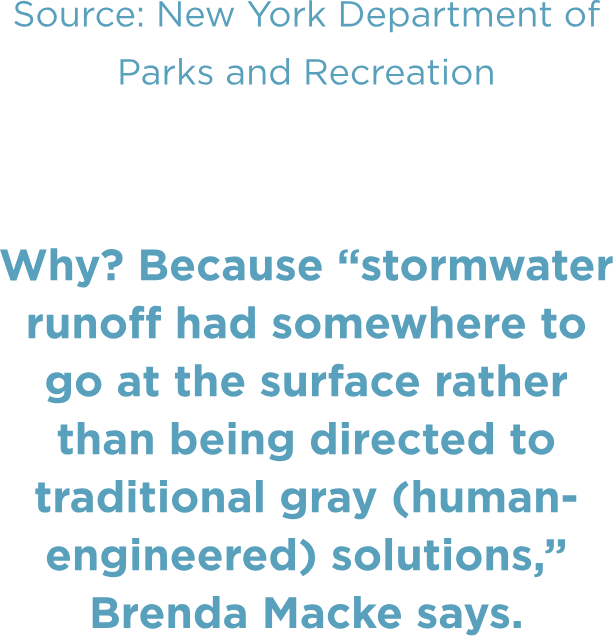 However, stormwater management standards — many drafted in the ’60s and still in place today — are based solely on conveying the peak flow rate (maximum rate of runoff) of one rainfall event. As municipalities work on implementing best management practices to meet combined sewer and water quality obligations at the federal level, they’re also changing their perception — and design direction — of stormwater management.  This new mindset is flipping stormwater master plans on their heads. Instead of developing a capital infrastructure project list, which is generally cost-prohibitive, cities are finding value in transforming impractical plans by implementing digital mapping tools and retrofits to existing infrastructure. For instance, detention basins can provide better channel protection and water quality performance with an outlet control structure retrofit — installing a bypass lessens instream flow for small events while maintaining current level of service. Detaining, then slowly releasing, stormwater helps keep rivers and streams from rapidly eroding. Additionally, these vital systems can be improved by implementing real-time flow technology on existing stormwater infrastructure. Digital databases and mapping tools — the look of some cities’ new master plans — allow city engineers to view the entire system at a glance, making stormwater easier to manage on a daily basis. Using current city data, a digital tool set provides real-time analysis of stormwater issues, including hydrologic and hydraulic calculations and parameters for delineated watersheds, major overland flow paths, obstructions, and drainage service request layers. This big-picture view, coupled with a wealth of data, also could help determine necessary capital improvements for the transportation industry. Then there’s the option of optimizing an existing system by incorporating green stormwater infrastructure (GSI). Whether for new developments or redevelopments, this sustainability concept has caught on in a big way, emerging as the foundation of a resilient community in the making, according to Sauer. 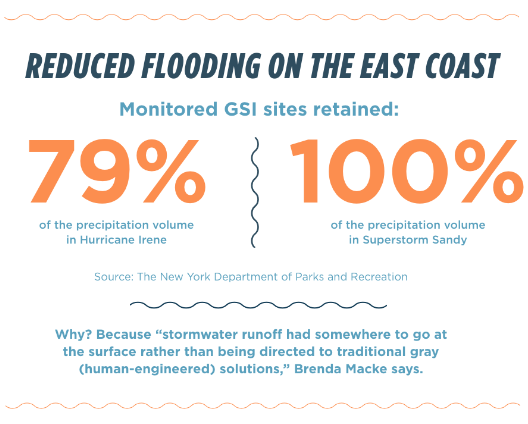 But what exactly is GSI? It’s a range of technologies that communities use to collect and store rainwater while also providing a useful, aesthetic benefit to the community. It supplements traditional stormwater inlets and pipe systems, but there isn’t a one-size-fits-all approach. 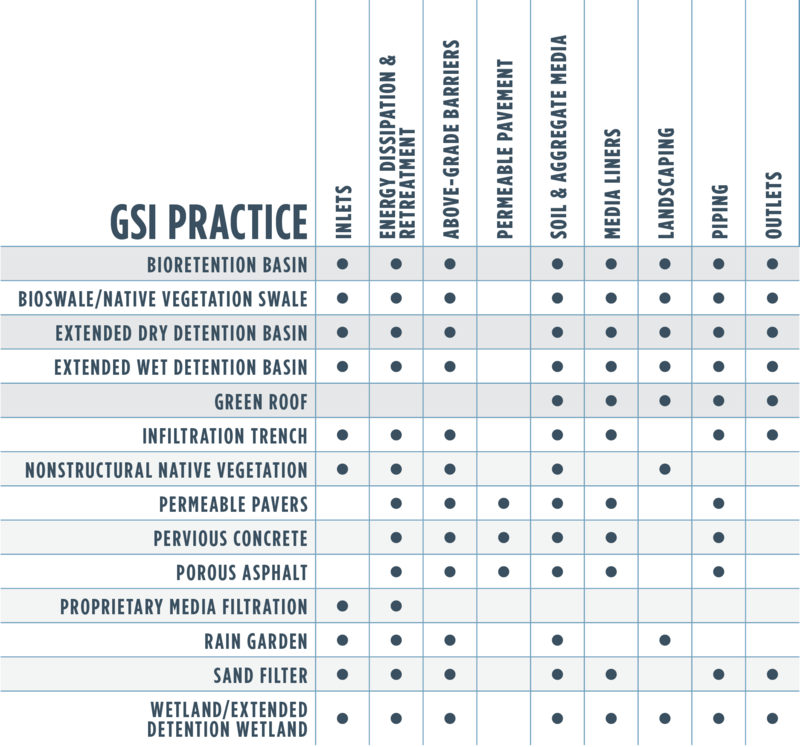 Each GSI plan, customized for each specific location and drainage area, has its own look and function. 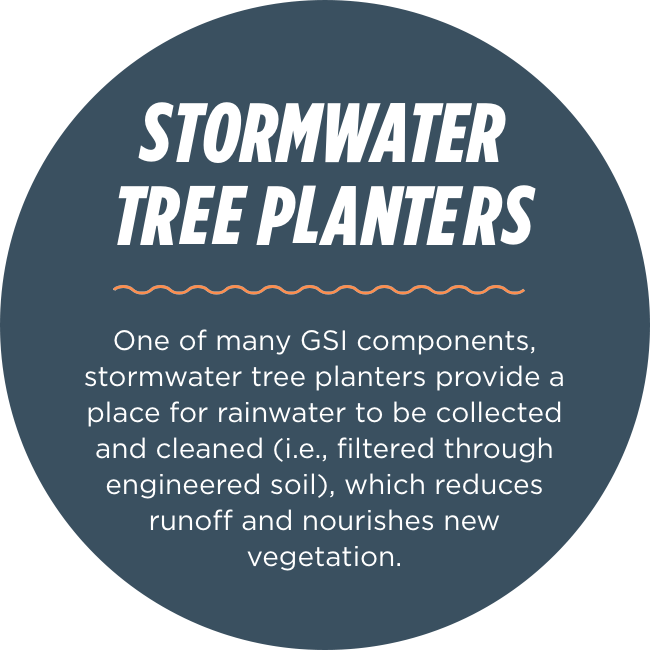 Examples include introducing stormwater tree planters alongside urban streets and integrating pervious pavers or pavement to capture water where it makes sense. From Newport Beach, California, to Washington, D.C., municipal leaders are opening up their minds and plans to green solutions. 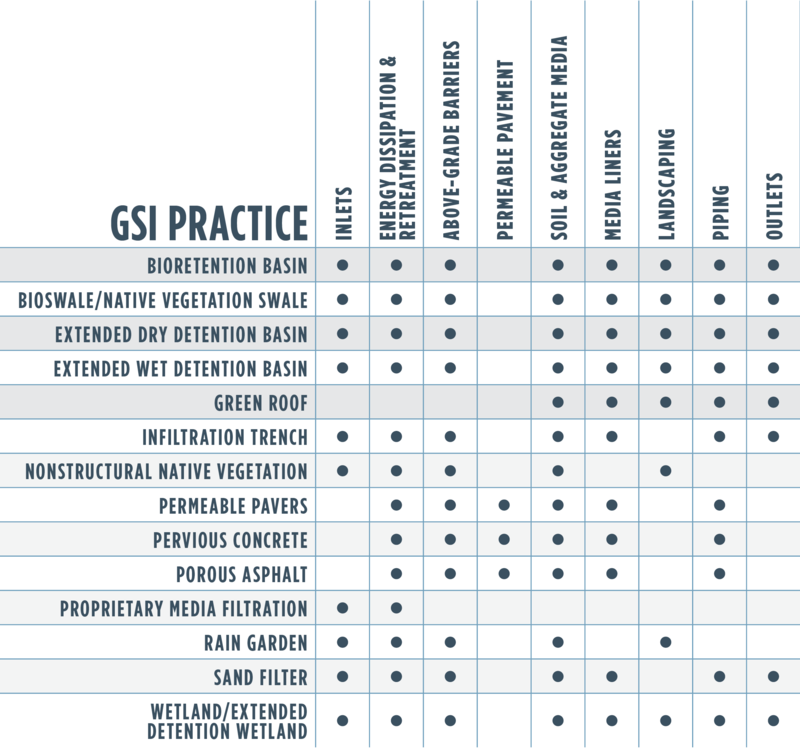 The building blocks of GSI, as Macke calls them, include inlets, energy dissipation and pretreatment, above-grade barriers, permeable pavement, soil and aggregate media, media liners, landscaping, piping and outlets. “Green is weakest day one, gray is strongest day one,” says Andy Sauer, stormwater and green infrastructure leader at Burns & McDonnell. “You can’t apply a green maintenance program using a gray infrastructure mentality.” Initial maintenance is a must and needs to focus on establishing the green stormwater infrastructure (GSI) so it functions properly. A dedicated maintenance program, which evolves (or decreases) as the vegetation matures, will make GSI stronger over time. Philadelphia, Pennsylvania, which has the largest green infrastructure program in the U.S. to date, has been implementing numerous tree planters with stormwater features — they’re connected below grade, beneath the soil mixtures. DC Water in Washington, D.C., also has a robust program, while New York City is known for its multitude of blue roofs (designed for storing water) and green roofs (lush with vegetation). Additionally, the success of two sustainable stormwater improvement projects in Kansas City, Missouri, landed the projects in the 2016 Landscape Architecture Foundation Case Study Investigation (CSI) program. And that’s just one of many studies out there that tout similar results. 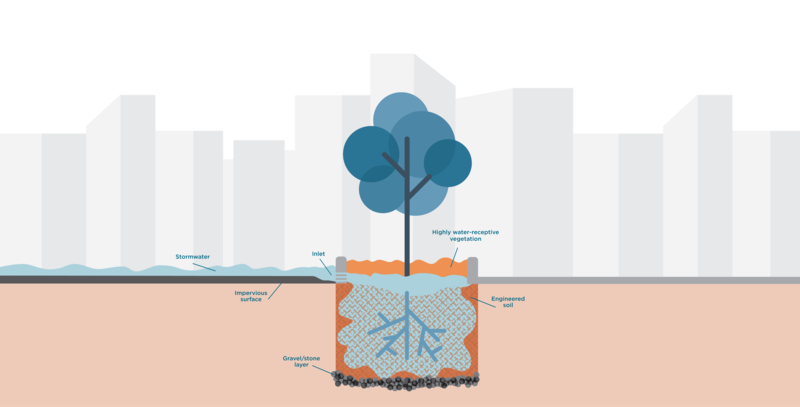 On the West Coast, cities are implementing stormwater best management practices (BMPs) to meet stringent regulations outlined in National Pollutant Discharge Elimination System (NPDES) permits, which focus on maintaining water quality. 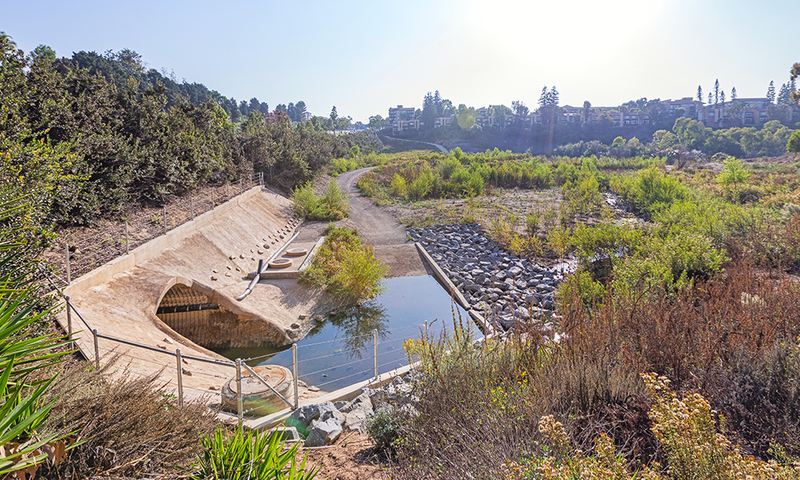 Continual drought, particularly in Southern California, also has alerted residents to the importance of capturing as much stormwater as possible and using it as a resource rather than considering it a waste to be pushed out into the ocean. In December 2018, 75 percent of California still was experiencing moderate to extreme drought, according to the U.S. Drought Monitor. “The permits have changed in the last couple of years, moving from pollutant identification studies and assessment to implementation of BMPs, mandating that municipalities, particularly in California, start to put things in the ground that will capture, treat and reuse stormwater,” says Steve Gruber, who focuses on safe and sustainable water solutions within the environmental field at Burns & McDonnell. Newport Beach, California, for example, is realizing multiple benefits with a treatment wetlands project. Big Canyon Creek, which drains into the Upper Newport Bay Ecological Preserve, was causing several environmental challenges for the City of Newport Beach. Gruber and team worked with the city to design a plan that would reduce stormwater runoff pollutants (bacteria, nutrients, metals and organics); restore 6 acres of degraded instream, riparian and flood plain habitat; and improve water quality in the creek through a natural, integrated design. This project to restore and improve water quality was funded by a $2.3 million grant secured by Burns & McDonnell from the Orange County Transit Authority. During the three-year project duration, the team conducted monitoring of groundwater, surface water and stream bank sediment to identify hot spots of selenium in the creek and maximize efficiency of the project design. Turning the design into reality, construction was finished in 2017, and restoration planting has been completed. Initial dry-weather monitoring results indicate a fourfold reduction of selenium concentrations in Big Canyon Creek; wet-weather monitoring in 2019 will assess stormwater pollutant-reduction effectiveness. Read more about the restoration of Big Canyon Creek here. 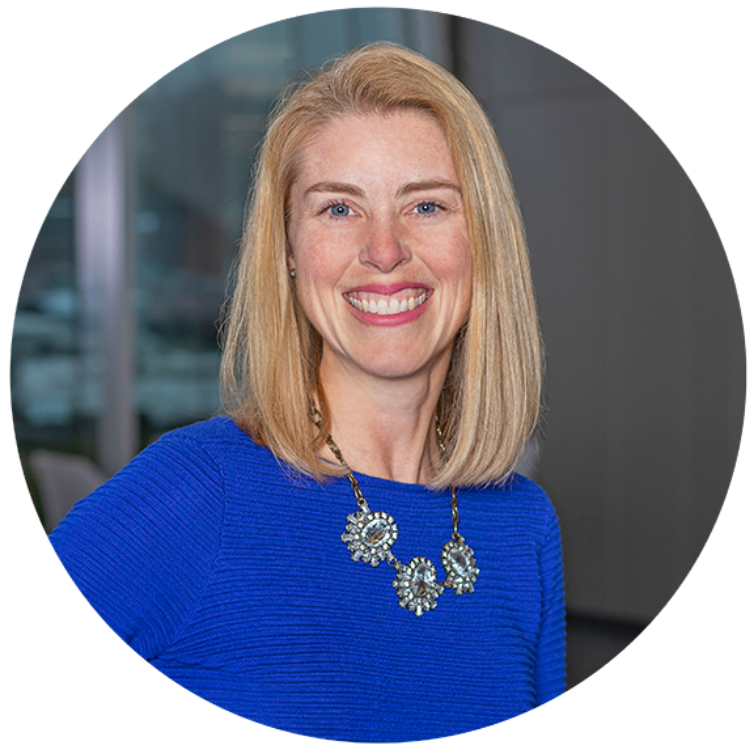 Water Environment Federation (WEF) is a not-for-profit technical and educational organization that connects and advances water professionals, promotes the value and importance of water, and provides a platform for industry innovation. Three years ago, the federation partnered with several municipal water districts around the U.S. to establish the National Green Infrastructure Certification Program (NGICP), which conducts training programs and provides certification criteria centered around green infrastructure construction, operation and maintenance. Not only for workforce development, the program also trains contractors and inspectors in building and maintaining a resilient green stormwater infrastructure (GSI) product. Overall, this program has helped provide livable wages, professional growth and job portability. “The purpose of this program is to create new — or bring back — jobs in urban core areas, typically with a younger, underemployed population by teaching them skills, basic job functions that can lead to city or landscaping jobs,” says Andy Sauer, stormwater and green infrastructure leader at Burns & McDonnell. DC Water, KC Water and the Portland Water Bureau are among cities that have, from the beginning, been heavily involved in this program. Since its inception, 416 individuals have become NGICP-certified. 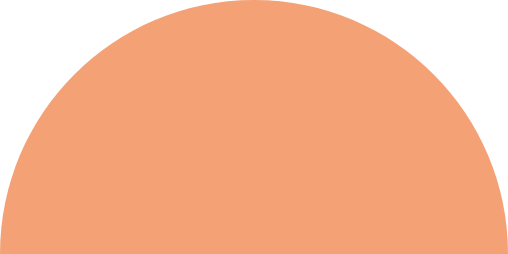 Intrigued by the potential of GSI? Learn more about its benefits here.